Both styles of these little flags measure 19 x 13 inches. 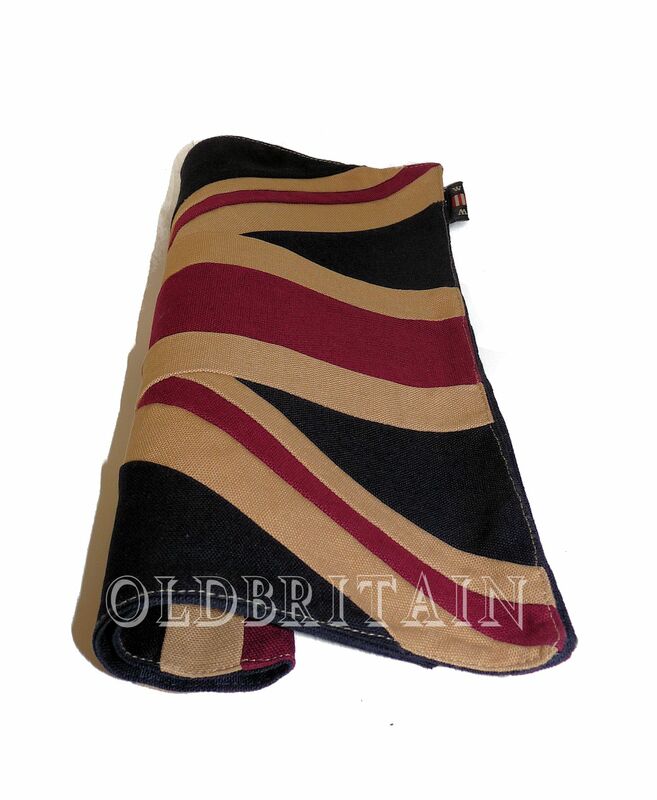 All are the same great quality as our other Union Jack products. They are much smaller in comparison with our other flags at 19 x 13 inches. You can pin to your wall or put up in your car, van or caravan etc. In addition to this they can be used as placemats for super interesting effect at parties and events. 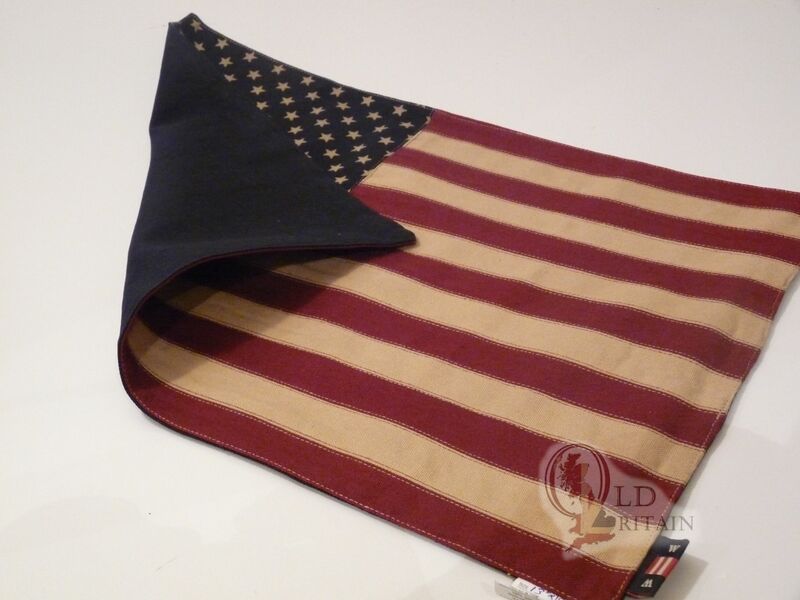 Made with quality tea stained woven cotton fabric. Please choose fom the drop down list.